We have a great deal on some demo Titleist 917D2 and 917D3 drivers. 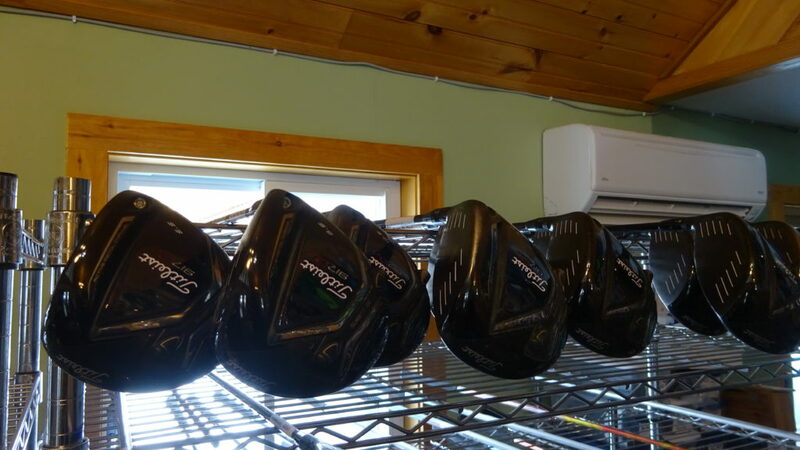 Several lofts and shaft flexes to choose from. $199.99. Limited to stock on-hand.